Wesley Willows is a senior living community in Rockford, Illinois, with two campuses: Wesley Willows and Peterson Meadows. Redefining senior living is at the heart of the organization’s promise, as is the security and stability of knowing that residents’ needs will be met for the entirety of their lives. 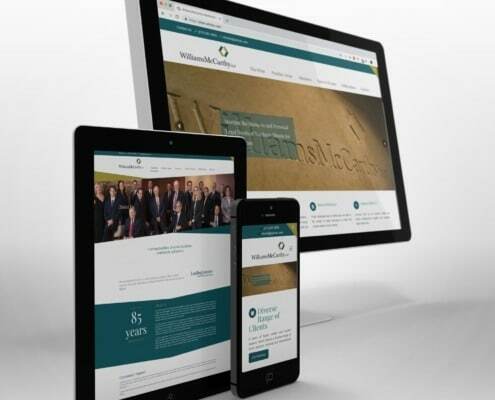 Wesley Willows approached Chartwell Agency to develop a new website. 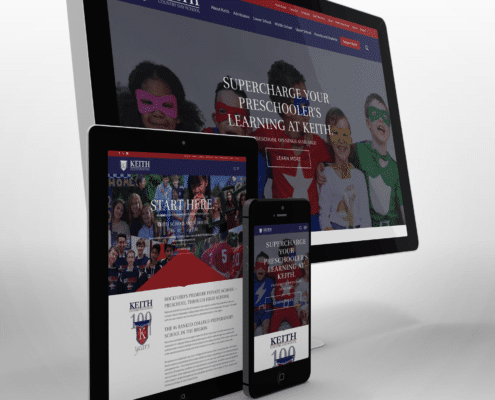 The new site serves as a single site platform for both Wesley Willows and Peterson Meadows campuses under the Wesley Willows parent brand. The site was designed to promote the value and quality of the communities, position Wesley Willows as an informational resource for senior living and improve resident communications. 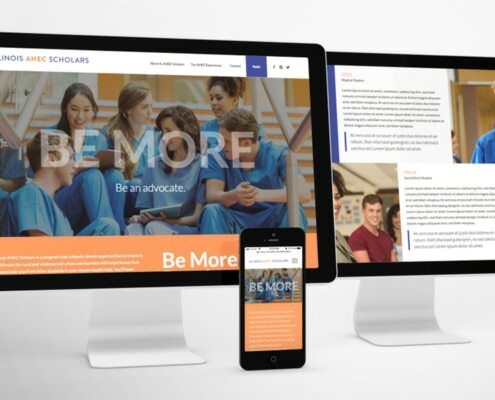 Chartwell Agency developed a strategy that included web content and design, enhanced website functionality, and improved capabilities to streamline internal communications for current residents and families. The new navigation structure allows for multiple user paths – either by living category (independent, assisted or skilled nursing) or by campus community. The campus-driven path is completely scalable, allowing the current structure to easily support future facility additions. The site also boasts flexible and scalable resident sections that include community calendars of events, dining menus and bulletin announcements. Since the launch in July 2017, the new site has more accurately represented the strength, quality and unique differentiators of Wesley Willows. Its design and functionality more authentically promote the facilities; better fold Peterson Meadows into the Wesley Willows brand; and embrace best practices for optimization, responsiveness, intuitive navigation and functionality. The project won an ADDY Award for one of the best consumer websites.